Kala azar, or visceral leishmaniasis, is the second largest parasitic killer in the world after malaria. 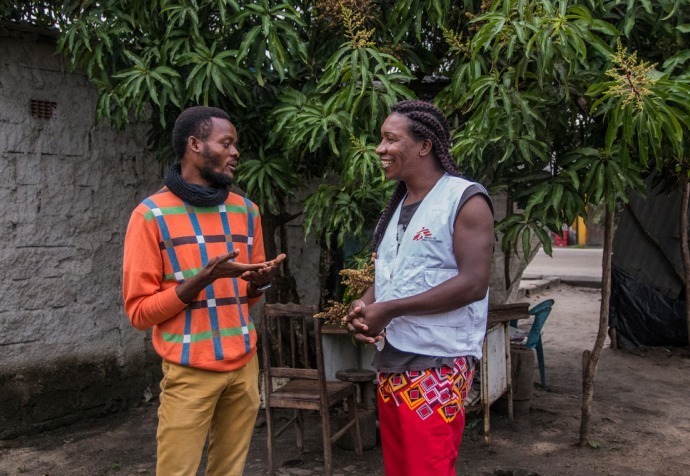 In India and Ethiopia, Médecins Sans Frontières (MSF) is working to break the cycle of illness and combat the rising threat of kala azar-HIV coinfection. At a hospital near her home in India, a health worker told Zoya about the MSF team treating people with kala azar-HIV coinfection in a specialised ward in Bihar state. There, she was tested, and it was discovered she also had tuberculosis (TB). Kala azar is caused by bites from sand flies, the transmitter of the leishmania parasite. Initially, the parasites cause skin sores or ulcers. If the disease progresses, it attacks the immune system; left untreated, it is almost always fatal. Kala azar disproportionally affects poor and vulnerable populations: people who live in dwellings with dirt floors or in close proximity to livestock are typically more exposed to sand flies. The cycle of infection is perpetuated by poor nutrition and low health education. MSF has been diagnosing and treating kala azar in Bihar, where the disease is endemic, since 2007. But a form of coinfection is on the rise. “In the last decade, there has been a sea of change: we can now imagine the possibilities of kala azar elimination in India,” says Chhavi Kumar, MSF health promoter. “But as cases of the disease steadily decline, kala azar-HIV coinfection is becoming a serious threat.” Teams responded to this threat by launching a project in 2015 to provide diagnosis, treatment and social support for people with kala azar-HIV. Both kala azar and HIV weaken the immune system, meaning a person with one disease is more susceptible to developing the other. In the case of kala azar-HIV coinfection, the two conditions reinforce each other, leaving the person vulnerable to other opportunistic diseases like TB, malaria and dysentery. Rates of mortality and treatment failure are much higher than in patients with only kala azar. Many patients come to the clinic in critical condition, with low C4 counts (associated with autoimmune disorders) and difficulty breathing. Patients are treated with liposomal amphotericin B over a period of 38 days. For complicated cases with multiple relapses, the team is trialling several combinations of treatments. Kala azar mostly affects people who cannot afford to pay for the drugs – an unattractive market for drug companies. Improving understanding of the disease is crucial. Halfway around the world in Abdurafi, in the Amhara region of Ethiopia, an MSF team is carrying out research on the prevalence and incidence of kala azar-HIV coinfection in partnership with the Antwerp Institute of Tropical Medicine, the University of Gondar and the Ethiopian Regional Health Bureau in Amhara, aiming to develop improved prevention methods. “We are especially looking for people living with HIV who develop kala azar even if they are on antiretroviral therapy (used to treat HIV),” says Aderaju Kibret, medical research manager. 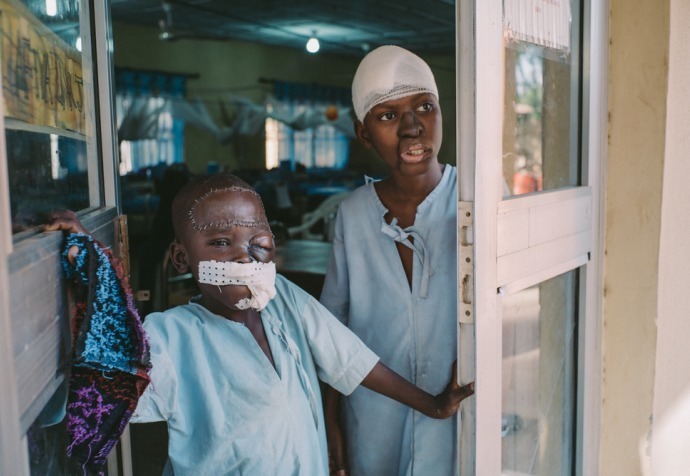 The project also has a specialised lab, meaning the team can perform spleen or bone marrow biopsies and analyse these samples: necessary to accurately diagnose kala azar in suspected relapse cases. Worldwide, investment in the treatment of this disease is neglected. Kala azar mostly affects people who cannot afford to pay for the drugs – an unattractive market for drug companies. Through the Access Campaign, MSF advocates for more research into suitable diagnostic techniques and affordable drugs.